Who has faith in you? In whom do you demonstrate faith? Is she really going to learn to knit? I’ve tried to teach my adult friends and have about a 50% success rate. I am busy; I have a list of things that need to be accomplished today. But, she was determined to knit, so she sat in my lap while I coached her through 4 rows of 10 stitches – about a 20 minute exercise. You can see the results of that one “lesson” in the video below and on my Posterous mother-daugher-based-learning blog post. On Dec. 20, 2011, her blue scarf was approximate 3.5 feet long, and she started a new purple scarf. ahead of her interests and determination to learn? What if I told her that she was not ready? enough maturity, experience, prerequisite skills? How often do I become focused on “getting through the list of learning targets in the curriculum” without stopping to listen to their interests and questions? What are the active steps we take to help our learners find tangible evidence of success and learning? How does our feedback indicate that we have faith in their ability to learn, to work collaboratively, to problem find and problem solve? How do we actively demonstrate faith (and trust) in our learners’ quest develop thinking and understanding? (And, what does it convey if we won’t let them try because we are afraid that they are too young, too immature, too inexperienced, or that they are just “not ready” because they haven’t mastered the prerequisites? Just meet the amazing speakers at TedxKids@BC from September 17, 2011 and then think about these questions again. Never ever learn new words. Be afraid to say interesting things. Read as little as possible. Always play on your laptops. Never make [the reader] see the action. Definitely take the easy way. Never ever learn new applications and strategies. Be afraid to try interesting, complex problems. It might take too long. Read and research as little as possible. Don’t read and watch Edutopia, Deep Design Thinking, or It’s About Learning resources or ideas from 12k12. Always use technology for one-way communication. Just tell them what to do. Don’t offer students the opportunity to have voice and choice in learning. If you try PBL, and it doesn’t work; just give up. Never seek additional support and resources. Never collaborate with others on projects and problems that integrate ideas and/or concentrate on community-issues. Avoid applications and real-world experiences. Never offer the opportunity to present to an authentic audience. Never say “I don’t know,” or “let’s find out together.” Answer every question asked in class, or better yet, don’t allow questions. Definitely do the very same thing you did this time last year. It’s easy. Take the easy way. Remember…the E-Z-way! Never ever try new techniques, methods, and strategies. Be afraid to try alternate forms of assessment: performance based assessment, portfolios, etc. Read and research as little as possible. Don’t read anything by Tom Guskey, Jan Chapuis, Bob Marzanno, Dylan Wiliam etc. Always use assessment to generate grades. Never try non-graded assessment to make adjustments to learning that improve achievement. If you use rubrics or standards-based grading, and students don’t respond; just give up. Don’t allow students to revise their understanding and assess again. Let them learn it next year or in summer school. Rely on results from standardized tests to compare students. 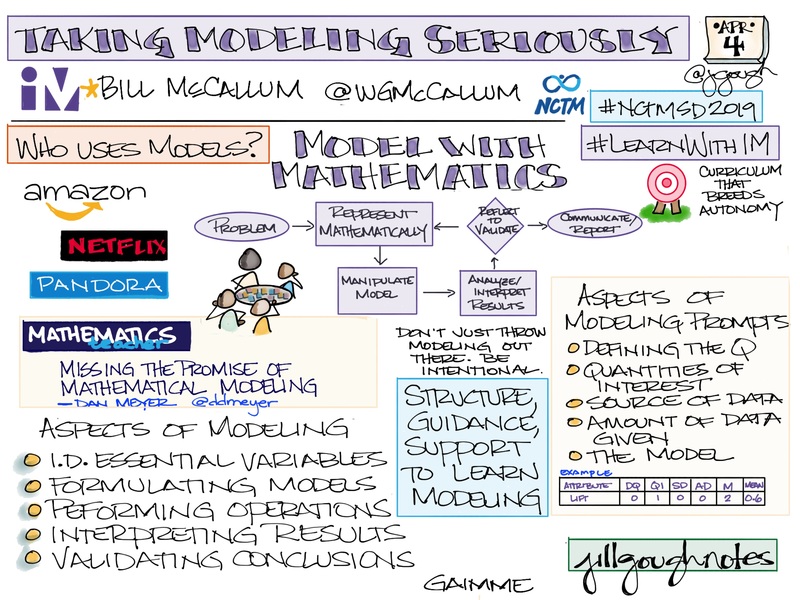 Just follow the model set by adults that have not met you and your learners. Never assess for learning and reteach prior to a summative assessment. Think that you are teaching a lesson if failure occurs with no chance to revise. Never offer 2nd chance test or other opportunities to demonstrate learning has occurred. Definitely use the very same assessment you did this time last year. It’s easy. Take the easy way. Remember… E-Z-way! I find this approach connected the anti-innovation ideas from Kelly Green in her 2/21/2012 ForbesWoman article I found by reading Bob Ryshke’s post, What schools can do to encourage innovation. It also reminds me of Heidi Hayes Jacob’s style in her TEDxNYED talk I found by reading Bo Adam’s “What year are you preparing your students for?” Heidi Hayes Jacobs #TEDxNYED post. I like the provocation of the video and the anti-ideas. I appreciate the challenge of rephrasing these ideas as statements of what I could do to get better. I wonder how we should practice to become better at PBL, balanced assessment, innovation and creativity, etc. In the comment field below, will you share how would you answer this prompt? Since I want to be a better ___________, I should practice 1) _____, 2) _____, 3) _____, 4) _____, 5) _____, 6) _____, 7) _____, 8) _____, and 9) _____. How to be a boring, bad writer…and other ideas was originally published on February 26, 2012. Which is most appealing to you? Which draws you in and generates questions? Infographic from Bits of Science. So…Which is most appealing to you? Which draws you in and generates questions? I think we need all of the above, the hands-on investigation of the data with technology, the infographic that gives perspective, and the video that offers an alternate way to visualize and think about this population growth. How are we “leveling up” concerning visualization? Have our learners been introduced to infographics? Better yet, have our learners produced infographics to communicate data creatively? How are we using video to engage our learners? Have our learners produced video to communicate data, learning, and growth? Are we teaching (and learning) Information Age skills if we are not expecting multiple representations of ideas from our learners? So… with lots of technology at our fingertips, if a picture is worth 1000 words, what is video worth?…and…what if we only communicate with text? What learning is lost when/if we only offer one representation of what we want others to learn? What is lost when we don’t show and tell? 1 image ~ 1000 words…think about it. If a picture is worth 1000 words, what is video worth? was originally published on January 3, 2012. If shown a world map, could I find Kyrgyzstan, Uganda, or Ecuador? Do I have any idea how to connect with someone or something in a country that I can’t even find on a map? How will I find content to promote global citizenship while teaching content that falls under my responsibility? So I joined Bill Ferriter (@plugusin), Dan Sudlow, and three of their students, E, C, and J, for a webinar discussing their Kiva Club and how they use microlending to help people in developing countries throughout the world. E and C are 6th graders and J is an 8th grader. With expert and supportive facilitation from Bill and Dan, these young learners taught us about microlending through their experiences and stories. Worth emphasizing…I learned about microlending and integrating content and relationships that connect us to the larger world and the world to us from these three young learners. The connections to math and geography are obvious to me, but I still have questions. You can read more about microlending on Bill’s blog The Tempered Radical. 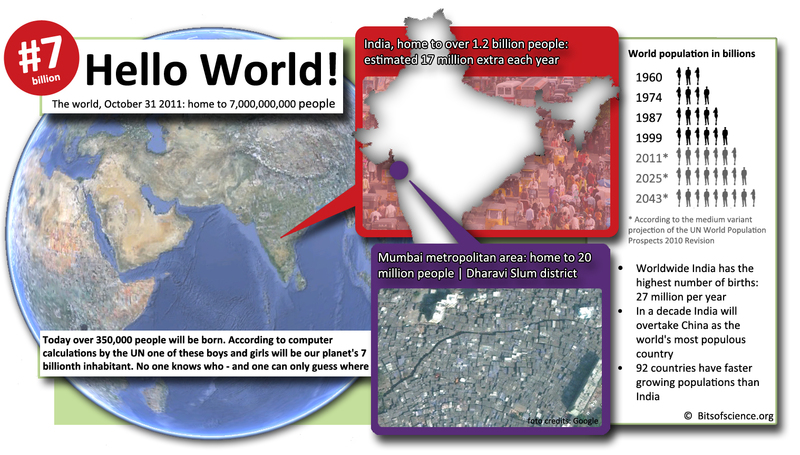 In High Tech High’s video What Project Based Learning Is, Jeff Robin strongly suggests to be successful with PBL you need to “do the project yourself.” While the math and geography seem obvious to me, what will be learned from a microlending project? So, I have taken the challenge to learn by doing. I am participating in funding multiple loans. The way we that we participate in each others stories is of deep importance. 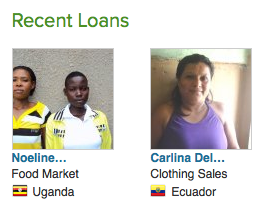 I collaborated with 18 others across the world to help Carlina improve her business and family income. Her dream is to have a well-constructed house; her current home is made of reeds. 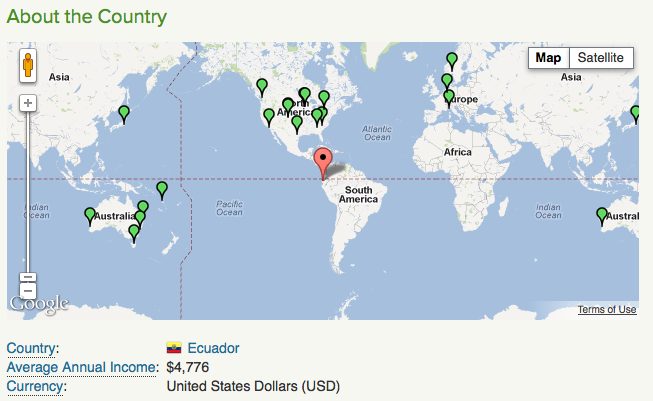 Each of the green pins in the map represents the location of a lender. The map and pins tell part of the story, but while informative, it is not very personal. 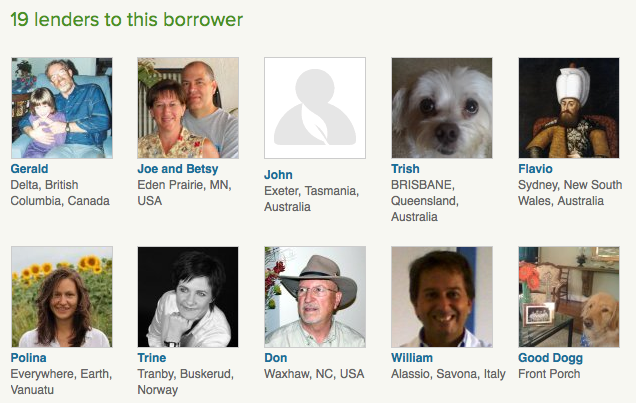 Don’t you think there is a big difference in seeing the pins in the map and seeing the faces of the lenders? The faces show humanity; the faces share more of the story. If integrating “content and relationships that connect us to the larger world and the world to us” is an essential action, then what do we do? What actions do we take? How do we “do the project” ourselves? How will we practice? What will we learn? 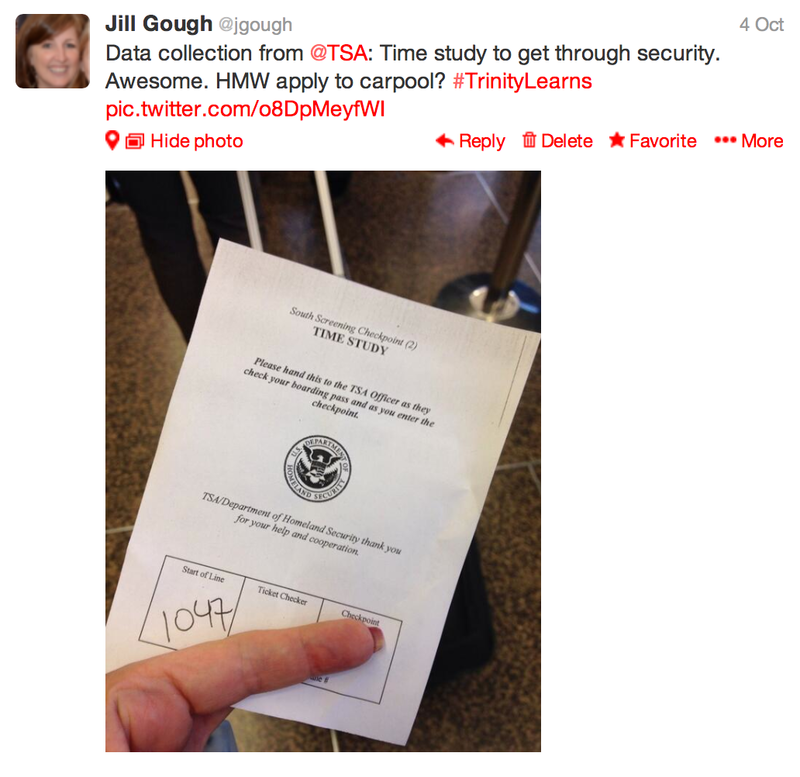 Data collection from TSA…Can we transfer to school? So, there is an error. Could I use this picture to offer our learners an opportunity for error analysis? Could this picture be used to discuss communication and correct notation? Here’s what happened. I arrived at the airport in Seattle for a 1:15 flight to Atlanta. 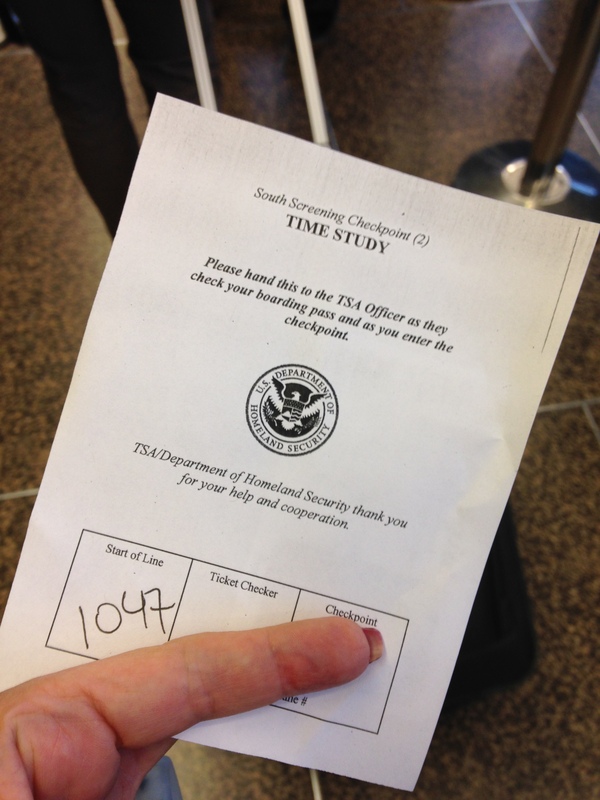 Upon arriving at the security checkpoint, a TSA representative handed me a slip of paper (shown below) and asked me to hand it to the ticket checker. Fun! 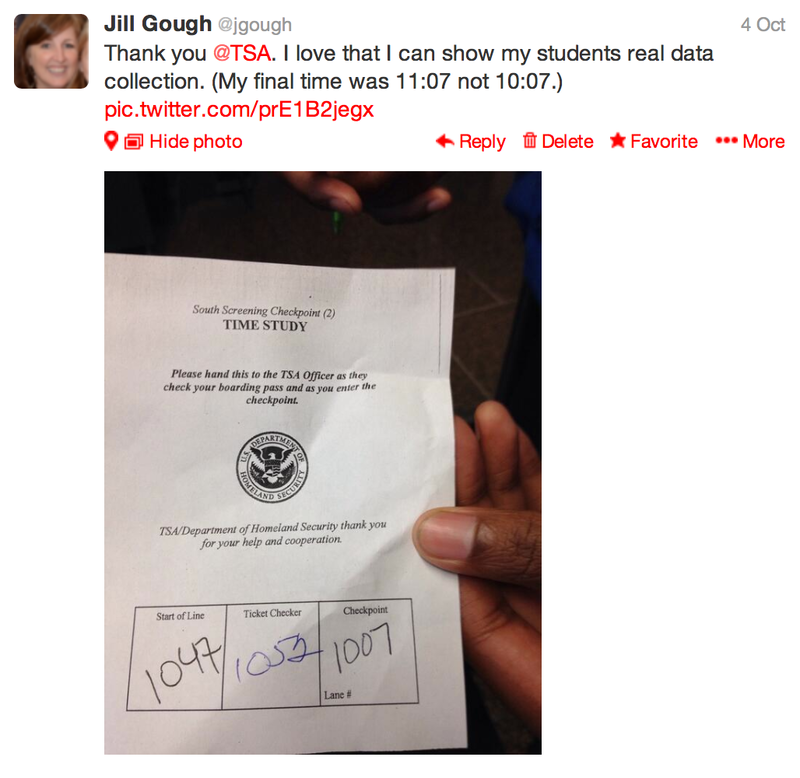 How might we use this type of data collection at school? What if we used this method to collect data about carpool? 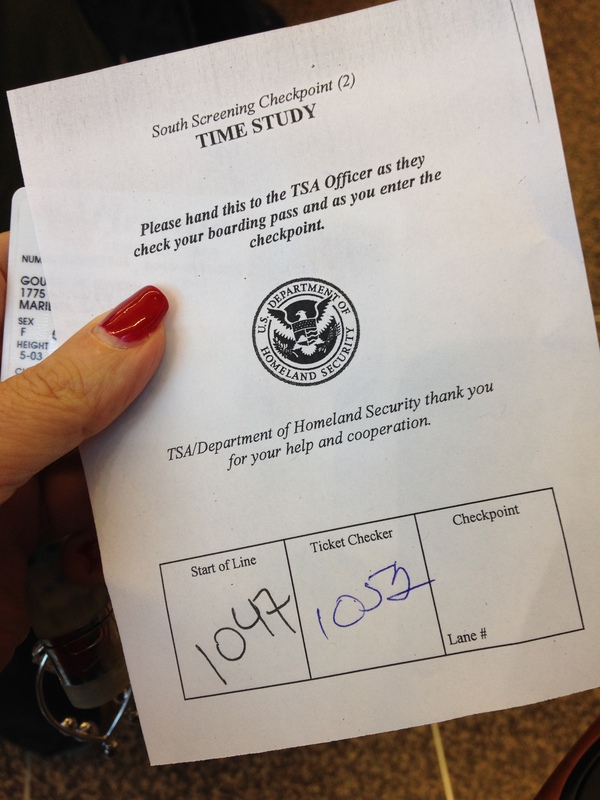 Having the time I arrived at security told me how long I had been standing in line. I wonder if, when in a hurry, it feels like it takes longer to get through than it really takes. 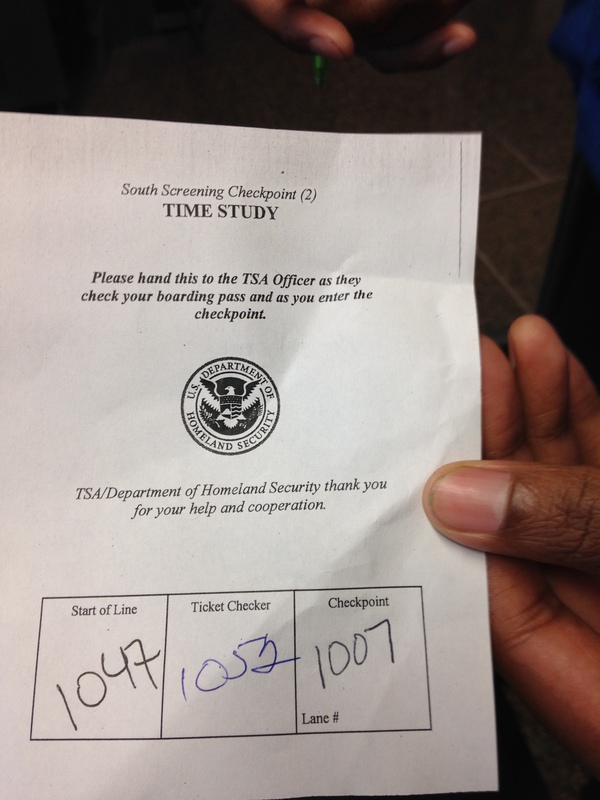 The TSA agent checked my ID; I scanned my e-boarding pass, and she recorded the time. Another opportunity for math. How long did this portion of the process take? Only five minutes passed. A basic, everyday math problem. How often do we subtract times? How authentic are the questions on our assessments? Do they have context? Is this a (dreaded) word problem? There’s one more stop before passing through security. 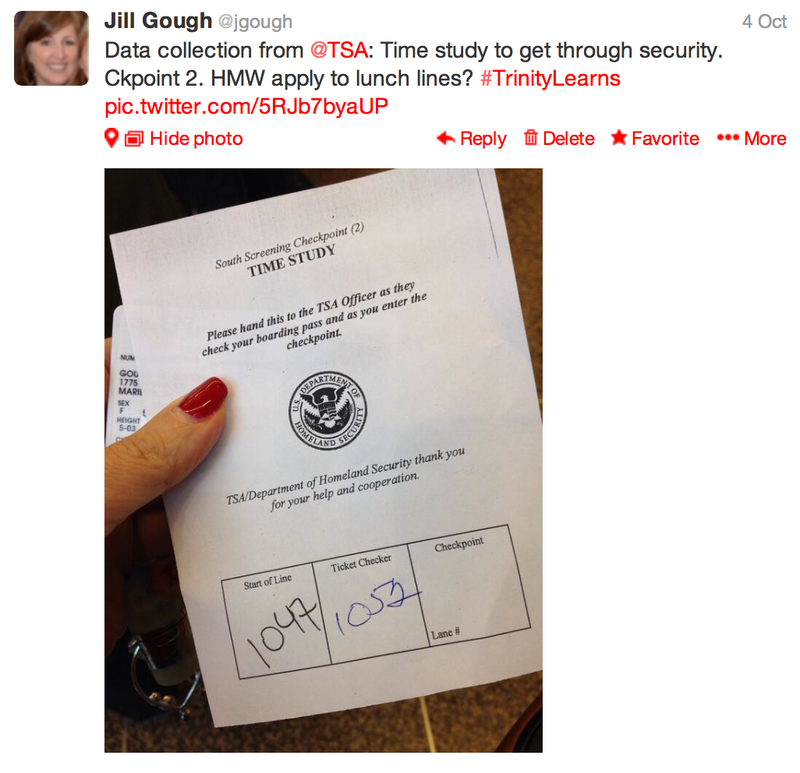 My line – I always pick the slow one – stalled as the TSA representatives changed shifts. Again, I wondered if this felt longer than it really was taking. Holding the slip of paper allowed me to say to the nice but fidgety man in line ahead of me that we’d only been in line twelve minutes at this point. He said “Twelve minutes; that’s not so bad.” Ahh…to have data. I arrived at the security checkpoint, unloaded my MacBook, put my shoes and bags on the belt, and passed through the detector. I handed over the slip and then asked if I could take one more picture. What was the total time I spent in line? How do we explain the error in the data collection? Could this type of data collection help us in our school community? Could our young learners use this type of data collection to find context and meaning for their learning? Would we make different decision if we collected data and made data-driven decisions? 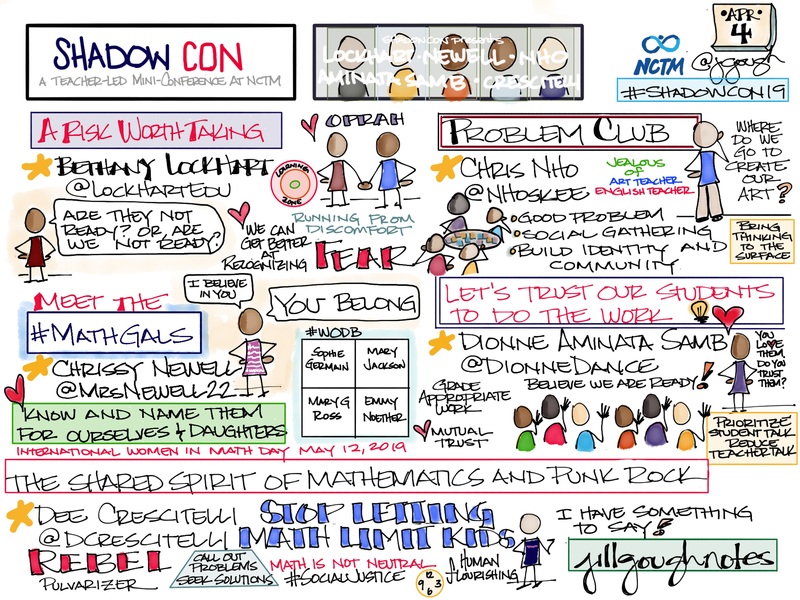 How might we show math in action? Today, I’m presenting at EdTechTeacher iPad Summit USA in Atlanta. “Want faculty to engage in a project together? Want faculty to try a non-graded formative assessment technique? Want faculty to investigate a little brain-based research to work on retention of information and learning? Want faculty to learn and explore using social media for learning, communication, and collaboration? Hear one school’s story of such a project that you can implement with learners next week. With the mountains of “stuff” our teachers need to learn, practice, and do, how do we get it all accomplished? How can we, the adult-learners, practice and learn while continuing our work? In other words, how do we create PBL experiences for adult-learners that teach through experience and out of isolation? What if we created a movement to learn more about Twitter and formative assessment while investigating the primacy-recency effect as described in How the Brain Learns by David Sousa? What if we integrate reflection and quick-writes as the down time or cognitive break as the bridge between the 2 prime-time learning episodes? What if we leverage social media – Twitter – to share learning and questions across our school to paint a picture of learning? Here’s the idea and implementation plan for a 50-60 minute period. Follow the tweets from this hashtag to be more informed about each other and what we are learning/doing in class to possibly find curricular connections and common ground. What if we check for understanding 20 minutes into class and let this check inform our practices for the rest of the learning time – the 2nd prime-time interval? For reflections and artifacts of learning about this PBL PD experiment, read more. I’ve thought a lot about the Posh Problem Posse question of painting my shoes. On Saturday, I ran after it rained. I discovered that I had worn a hole in my right shoe. (Yuck, I discovered this while running. Wet socks are gross!) Yay! New shoes. I sent the following email to Kate for the Posh Problem Posse. I wanted them to know how much I value their feedback about my safety, running, and shoes. After 145.8 miles, I had to retire my Lance Armstrong running shoes. I discovered – the hard way – a hole in the bottom of the right shoe. Your guidance and good questions helped me select my new shoes. Thank you. I cannot wait for you to see them and give me your thoughts. As you can see from the attached photo, they have some serious neon colors per your suggestions. I’ll be in Dallas this Friday when we meet, but I hope to Skype with you again. I will leave my vest and wire with Ms. Burton so you can work on my illumination. My intent was to let these young learner-problem-solvers know that I was listening and taking them seriously. What would they do with the above information? I had no learning targets or outcomes planned. I hoped they would take it as positive feedback. Imagine my surprise and delight upon receiving the following email after school Monday. I have thought about your problem and have come to a conclusion. My mom just ran a marathon and her shoes of choice were Asics. She has always used these and has never used Nike. I have done some research and they are dramatically less expensive without losing any quality. I also may I add that the shoe you see there is NOT custom colored. In fact, if you go to their website, http://www.asicsamerica.com/Footwear/Running-Shoes/ all their shoes are bright and neon. Also, because they are centered only on shoes they are typically better. They are great for any foot shape or size and have so many choices. I used to have Asics, but have just gotten a new pair of Nikes. I wish I hadn’t changed I loved my Asics. So now I have to wait and grow out of these before I can go back. Newtons – I think they are a bit trumped-up I looked at their website and it had things such as performance, or gravity but they all looked exactly the same I’m not to sure they are all that great however I must say I have never worn them. Isn’t K’s reply great? Aren’t these awesome connections she’s making? How often do we use our research skills to serve others? I absolutely love how relational her email is. K connects me to her mother. 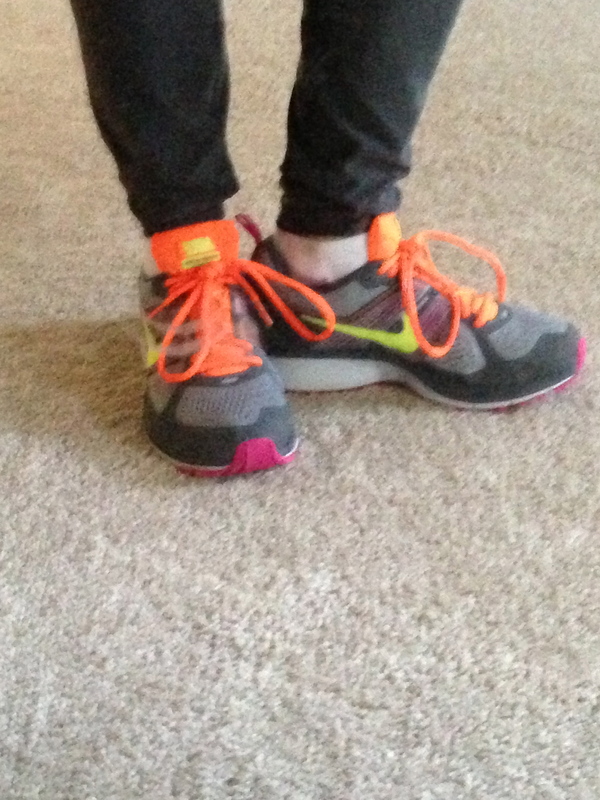 K shows she knows me with her comment about the karhu shoes. Wow! “If you want to run with style I do not suggest these they look like little nurse lady shoes with neon colors.” She knows me well. How much can and will our young learners research, do, and learn when we allow them to direct their learning and problem-solving?